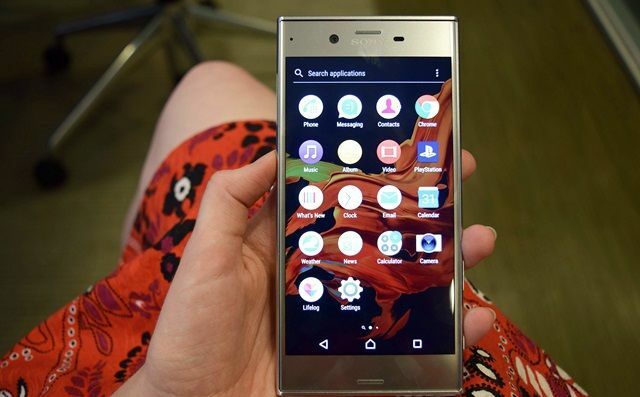 Android Reborn – Sony Xperia XZ is the latest Sony Xperia flagship mobile in 2016. It is premium mobile phone packed with latest and most awesome techs with extra features by Sony. If you just buy this Sony Xperia XZ, there are many kinds of tips and tricks you can learn about it. You see, learning Sony Xperia XZ tips and tricks will help you make use of the phone to its fullest. Of course, they are all helpful for you. Of all tips and tricks of Sony Xperia XZ, there is one meant for keeping your phone run smoothly. You can do so by making use of certain feature that this phone brings with. This really is nice tip and trick to try if you have Sony Xperia XZ on your possession. Besides, you get some notable advantages by doing so. So, why not giving it a try? It is not even that hard to clear the memory in this phone. The very feature in Sony Xperia XZ that will help us to do so is called Smart Cleaner. This cleaner has the ability to clear all of the junk from the memory and even from the built-in storage of the phone. The lesser the junk, the smoother the phone will run. Here is the way then. If it does not work, your phone’s space might have been used up unnecessarily. If that is the case, you can tap the three dots at the top right corner to find ‘Memory used by apps’ option. You will see the list of installed apps and how much they take the space. If you don’t find them necessary, get rid of them by tapping the ‘i’ icon and ‘uninstall’ them. This Sony Xperia XZ phone trick should help you.